a belief in self, a commitment to achieve, and the spirit of aroha. Our goal is to equip students with career management competencies which are required in a modern and fast changing work and study environment. 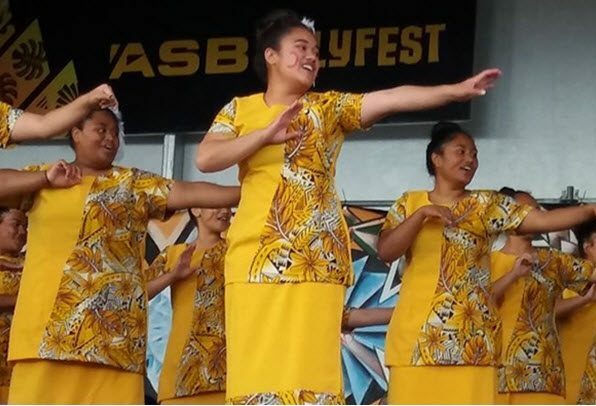 Tangaroa College offers many opportunities for students to explore, challenge, affirm and celebrate artistic expressions of self community and culture. 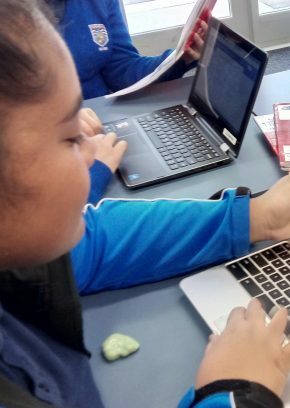 In 2019, Year 9 students will be expected to bring a chromebook or other digital device to school to use in lessons. 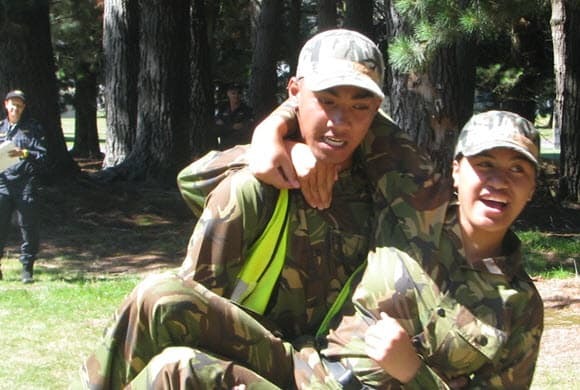 At Tangaroa College we are committed to nurture in each student a belief in self, a commitment to achieve, and the spirit of aroha. Whether by small steps or giant leaps, our students are encouraged to take pride in their achievements. By recognising and celebrating each success, students build self-esteem and gain the confidence to strive for bigger and better goals. 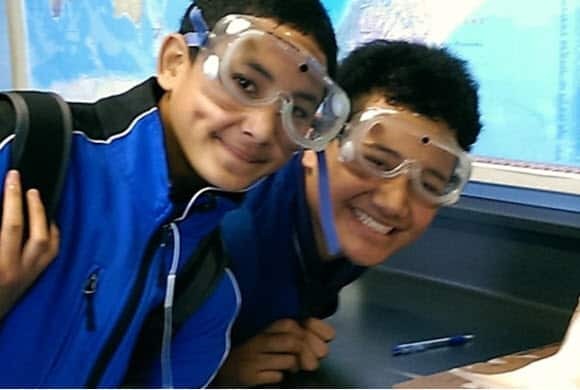 Tangaroa College finishes for the term on Friday 12 April at 1:00pm. We will recommence on Monday 29 April. See you next term. 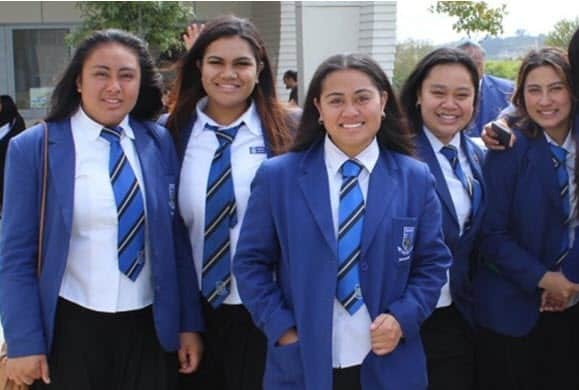 Tangaroa College offers students a varied curriulum in the following learning areas: Arts, Commerce, Information Technology, Langauges, Technology, Social Sciences, Mathematics, Physical Education and Health, English, Sport and Recreation, and Career Skills. 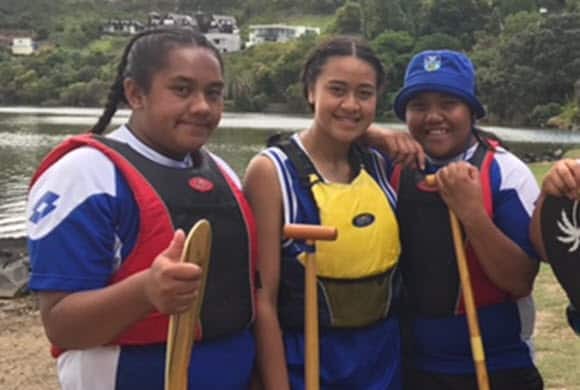 The curriculum provides life and career skills preparation for all students covering – academic courses, work skills programmes, sport and physical activity, and cultural and social learning. 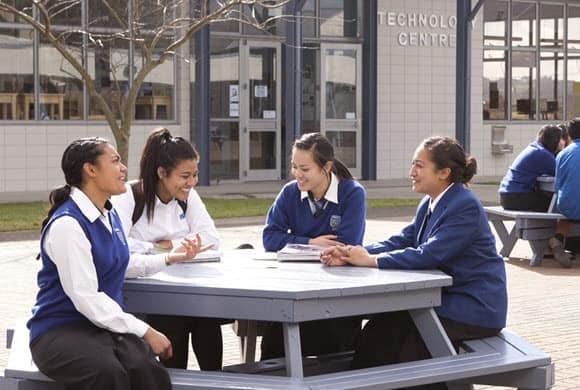 The National Certificate of Educational Achievement (NCEA) is the official secondary school qualification in New Zealand. In Year 9 students learn from a compulsory core curriculum. From Year 10 onwards they can select a certain number of optional subjects in addition to core subjects up to Year 13 where the student is free to choose all their subjects. Optional courses allow students to follow their individual interests and strengths, and tailor their learning towards their future career paths of choice.